Due to the declining numbers of citizens who submit hard-copy tax returns by mail, the Postal Service no longer extends its retail hours of operation or provides curbside service to last-second filers of tax mail at all of its drive-by collection boxes. 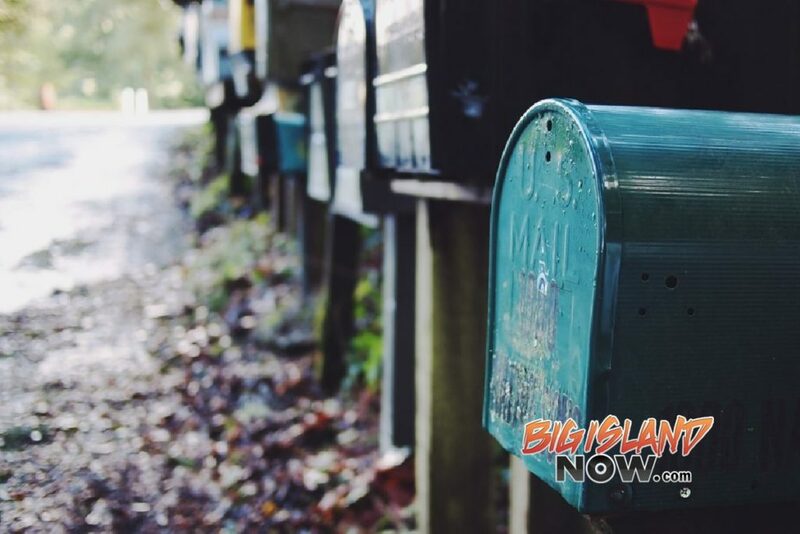 No Post Offices on the Big Island will be offering late collection of mail on federal Tax Day, Monday, April 15, 2019. The Honolulu Main Post Office at 3600 Aolele St. will be the only post office in Hawai‘i offering late collection of mail on federal Tax Day. All other Post Offices in Hawai‘i will be closing at their regular times on Tax Day. The Honolulu Main Post Office will be the last to close at 8 p.m. That night will be the best bet for last-second O‘ahu customers who need to purchase stamps or special services. The blue USPS mail collection boxes and in-wall mail slot at the Honolulu Main Post Office will be labeled with special bright orange signs indicating “Tax Mail Drop – Final Pick-Up Midnight.” Tax forms with correct postage deposited in those specially designated boxes and slots by midnight will receive April 15 postmarks. Blue USPS mail collection boxes and mail slots at all other Post Offices will be collected only at their regular posted times on April 15. Customers must deposit their tax returns by the last collection time of each specific box or slot on April 15, in order to ensure a postmark for that day. Not all boxes will be collected late – If you’re mailing your return in a blue USPS mail collection box or a mail slot at the Post Office, be sure to check the schedule for the last collection time. 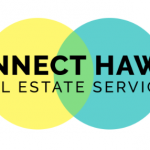 Except for the specially designated locations at the Honolulu Main Post Office described above, returns deposited AFTER the last collection time will NOT receive Apr. 15 postmarks. Beat the rush, mail early – Mail your tax returns early in the day. Post Offices typically become congested during lunch time and in the late afternoon and evening on the Tax Day deadline. Ensure proper postage – Be sure to check that adequate postage is applied to your tax return. First-Class postage for a one-ounce letter is 55 cents. Large envelopes and items weighing more than one ounce or greater than ¼-inch thick require additional postage; check with a postal clerk to determine correct postage, or check the Postal Service web site at www.usps.gov for a postage rate calculator. Tax agencies do not accept postage due mail; tax returns bearing insufficient postage will be returned—meaning taxpayers may be penalized for filing late tax returns. Proof of mailing/delivery – Mailers seeking proof of mailing and proof of delivery should request “Certified Mail with Return Receipt” when mailing tax returns. Ensure proper addressing – Use pre-addressed labels where possible. Write clearly. Take special care to ensure that handwritten envelopes are legible. Include a return address. Make sure that bulky envelopes are securely sealed. Heavy packages require personal drop off – Mail with postage paid by postage stamps (as opposed to postage meter strips) that weighs more than 13 ounces must be presented in person to a clerk at a Post Office. Returns meeting this description that are deposited in collection boxes will be returned to their senders. Tax forms not available at Post Offices – Post Offices do not carry tax forms. Suggestion: Check out the IRS’s web site for downloadable forms.